You can choose from elegant country houses, luxury waterside apartments and stylish beachside cottages, perfect for your Summer break with family or friends and with a saving of £300 this if an offer not to be missed. 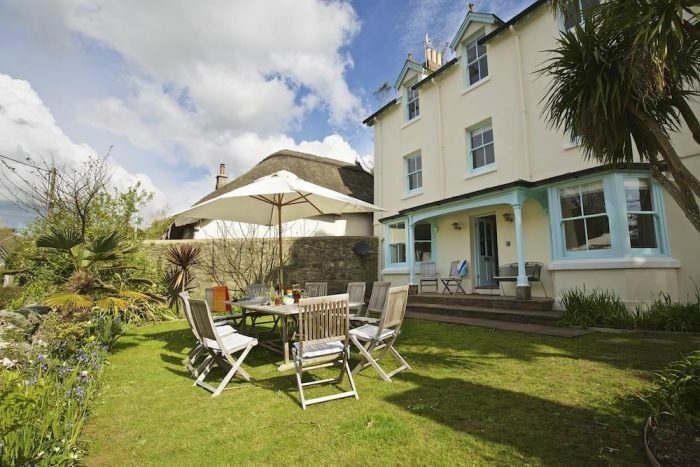 Whether you are looking for a property sleeping 2-16, Coast and Country Cottages have cottage properties to suit all tastes and budgets across South Devon this Summer Holidays. Hillfield Farmhouse is a spacious and immaculately presented luxury property, fully renovated and available for special holidays and family celebrations. Sleeping up to ten, the accommodation is presented over three floors with five good sized bedrooms, three with large en suite bath or shower rooms. The house also benefits from the use of the facilities at neighbouring Hillfield Village, including an all-weather tennis court, outdoor pool and children’s play area. 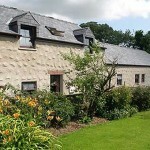 Moult Hill Barn is a beautifully presented, newly converted holiday home. 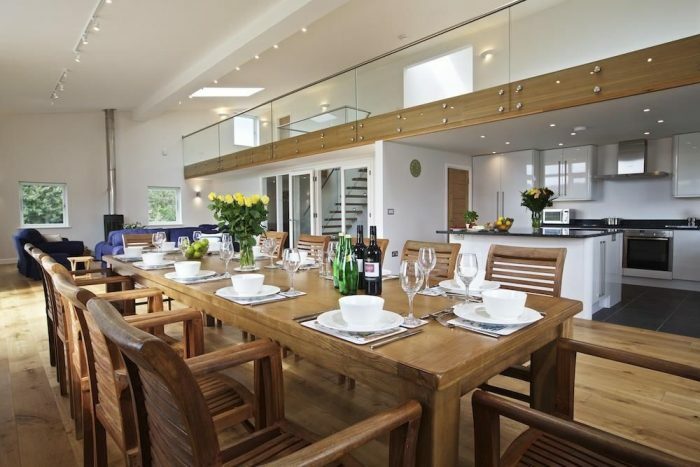 Situated in a peaceful rural location, just a 10 minute walk down to stunning South Sands beach or a short drive to the waterfront, shops and restaurants of picturesque Salcombe, the barn offers spacious luxury accommodation for up to 12 people. Guests staying at Moult Hill Barn will receive a complimentary Family Visitor Pass to award-winning Pennywell Farm, plus a Riverford Holiday Box, two bottles of Sharpham wine and flowers on arrival. The three-storey Victorian house has been extensively renovated to provide a high standard of comfort for two-three families or a large group. Little Cotton Farmhouse is a beautifully presented house with lovely rural views, furnished to a high standard yet retaining its original features. 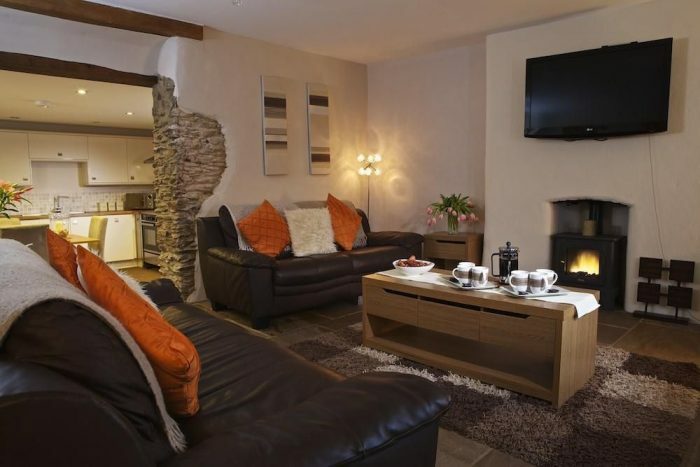 Sleeping up to ten, this stylish property is ideally suited to families or couples all year round; it is warm and cosy in the winter when you can enjoy the bright sitting room with modern coal effect fire and offers plenty of space for a summer holiday, when you can relax on the sunny patio. 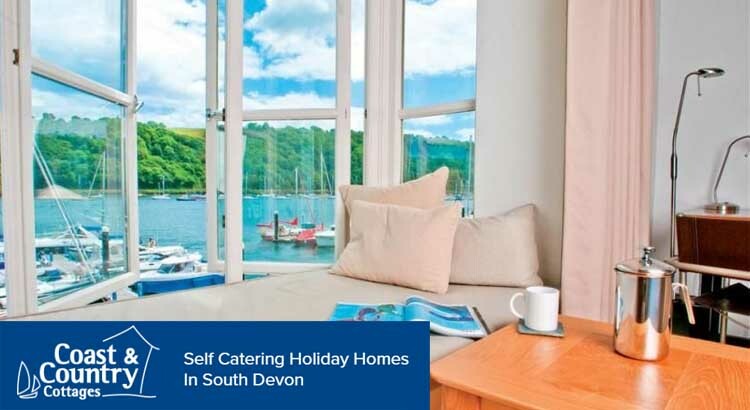 Whether you would like to stay in a luxury waterside apartment, a stunning barn conversion with pool, a cosy ‘chocolate box’ thatched cottage in a rural location, a pet friendly house close to an unspoilt beach or a stylish property suitable for a larger party, Coast and Country have can suit all your holiday requirements. 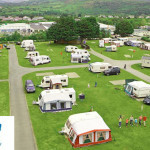 Most properties boast stunning countryside, sea or estuary views and many include the use of spa or leisure facilities. Available throughout the year, Coast and Country Holidays can provide properties for all tastes and budgets and for parties of all sizes. 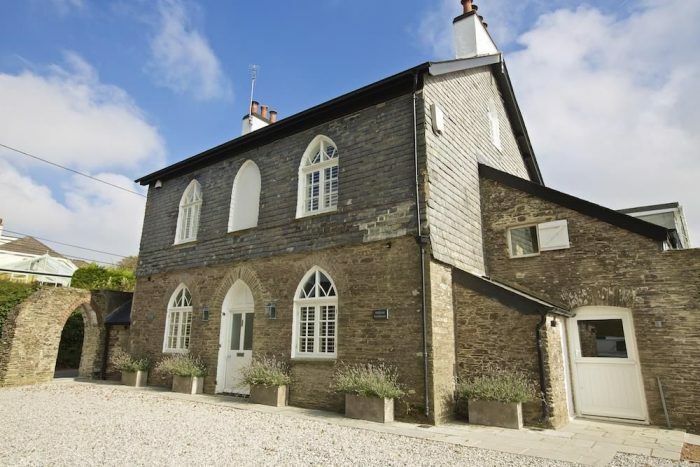 So if you are looking for the perfect location for your summer holiday, February half term, a festive Christmas break, a New Year celebration, a short break escape, a special occasion weekend or simply want to discover this beautiful area of Devon for yourself, they have the cottage for you.